Established in 1975, Club Taxis is Chesterfield’s largest and oldest taxi company. Following numerous problems with their previous accountants Chesterfield’s largest and premier taxi company, Club Taxis was in need of new accountants. 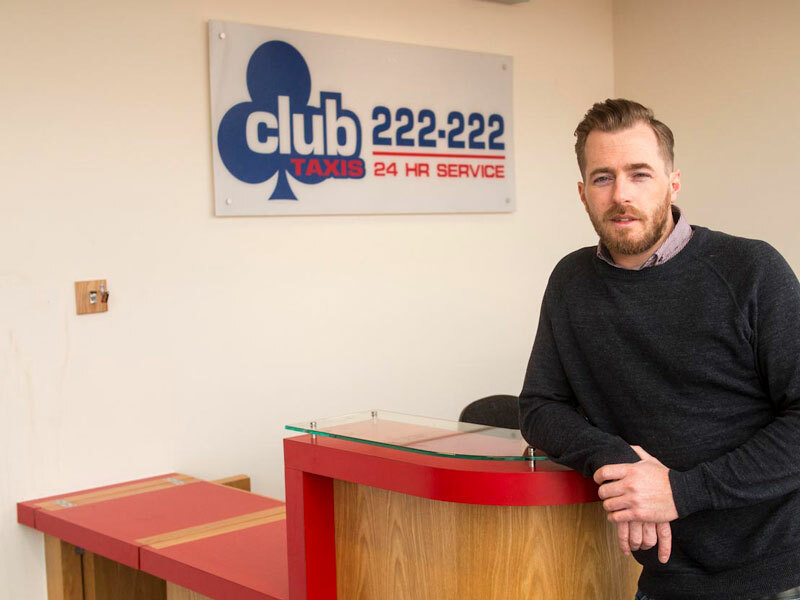 Scott Ashmore, Managing Director of Club Taxis sought help from Andrew McDaid of Mitchells Accountants. 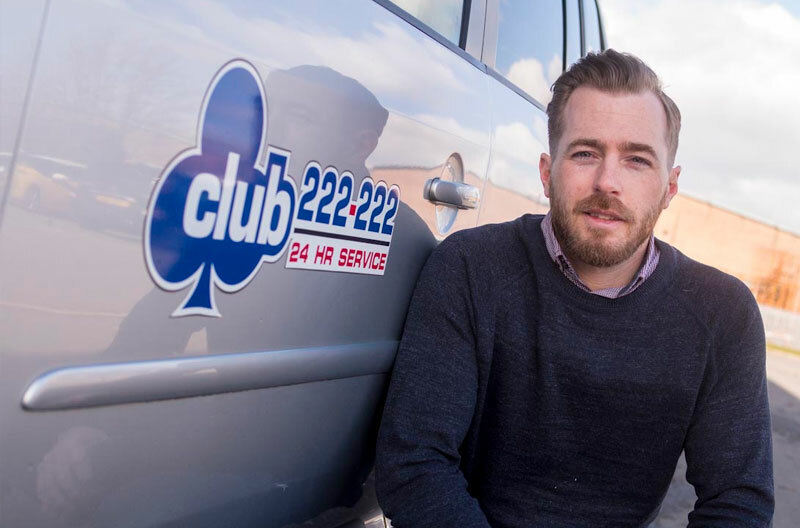 Since Mitchells Accountants started working with Club Taxis in January 2014, the taxi firm has been able to get their accounts in order, access finance for new premises and monitor their accounts remotely with CloudMitchells. “We really needed help with our accounts when we met Andrew McDaid. Our previous accountants were failing to provide the service they promised which left me receiving letters threatening fines for late submission. At the time I knew something was wrong so I approached Andrew who assured me that we shouldn’t be receiving this poor level of service. The process of switching accountants was really simple thanks to Mitchells as they were on everything straight away. As soon as Mitchells came on board as our accountants, they dramatically helped our business. Andrew McDaid, as our main contact, completely took on our finances and accounts and we went from having nothing but problems to no problems at all. He performed an accounts audit to put our accounts into order and introduced us to CloudMitchells. How did your business operate before using CloudMitchells? “Before using CloudMitchells I had to hand deliver a box full of my receipts, invoices and purchase orders to my previous accountants on an annual basis. This normally meant the week before my meeting I was hunting around like a crazy person. Now that we use CloudMitchells all of my documents are already online ready for me to authorise or sign. Has Mitchells helped you and your business with anything else since you started working with them? 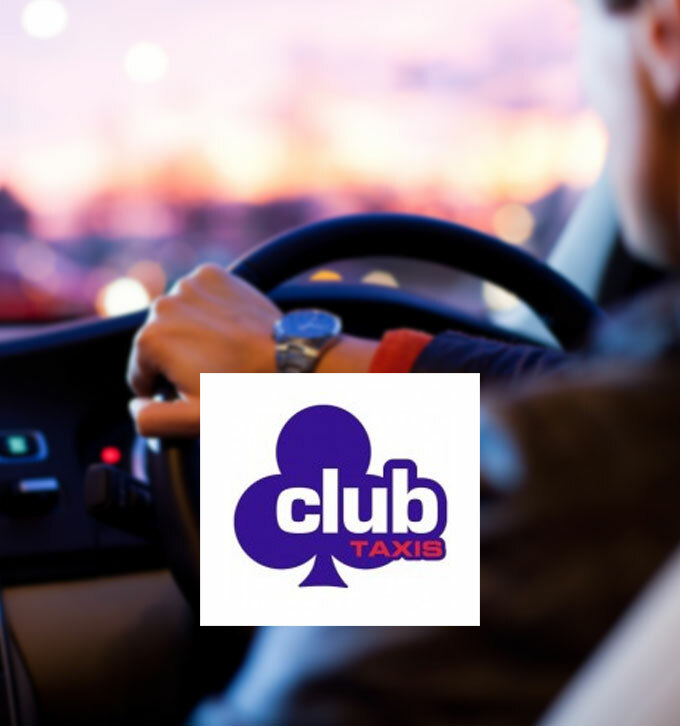 “Since working with Mitchells, Club Taxis has benefited from a number of added value services that were just not available at our previous accountants. Not only has the team worked with us to professionalise our accounts and strategically plan our taxes, but they have also helped us develop the business. Acting as business advisers as well as accountants, the team at Mitchells helped us recognise the need for new business premises. Currently we are in the process of purchasing a new building that will reduce our costs going forward. Our office space at the moment is rented rather than owned so we also have the long term benefit of owning the space rather than renting. We were able to begin looking for new business premises after Andrew arranged a significant finance package on our behalf. We wouldn’t be able to buy the building without Andrew’s contacts and relationships with external financers and he was able to secure the most favourable monthly repayments and rates of interest on our behalf. Andrew really took the pressure off Club Taxis and made the process of applying for finance completely simple.